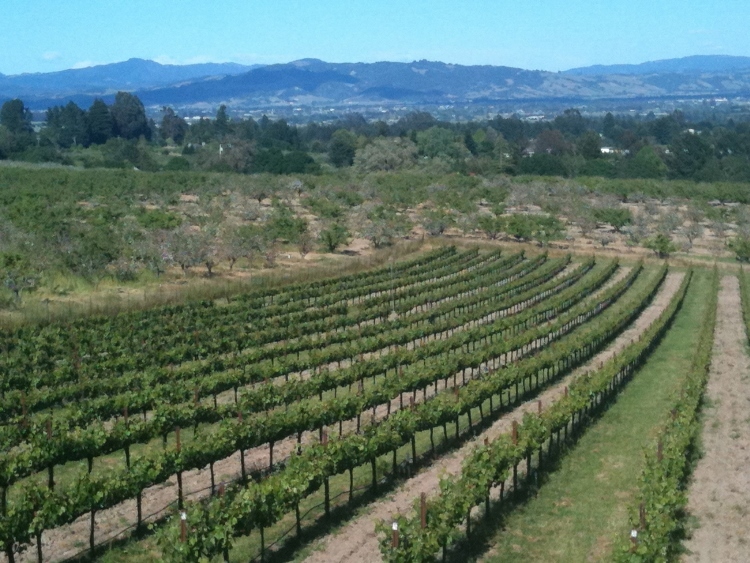 The Pennacchio Vineyard is a gem in the cool southwestern reaches of the Sebastopol Hills. 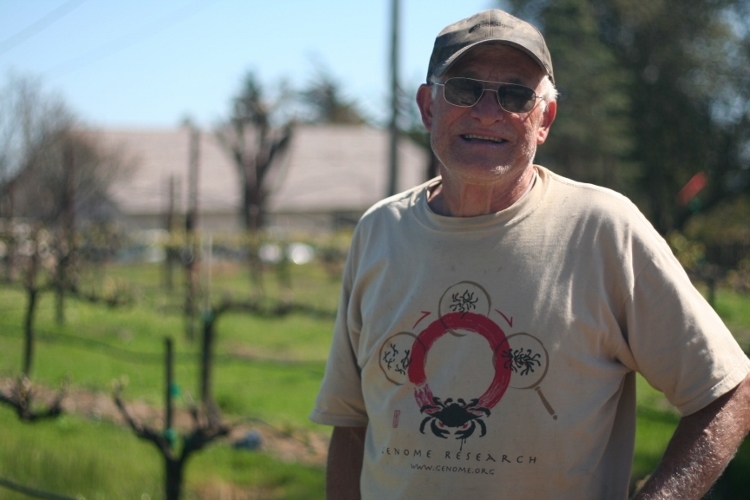 Just four acres, it is personally farmed entirely by Joe Pennachio, who, in his 70s, has an inspiring enthusiasm for growing Pinot Noir in the Russian River Valley. This magical spot is just downhill from the Maboroshi Vineyard on an easterly facing slope beneath coastal ridges that protect it from the ocean’s cooling fog. 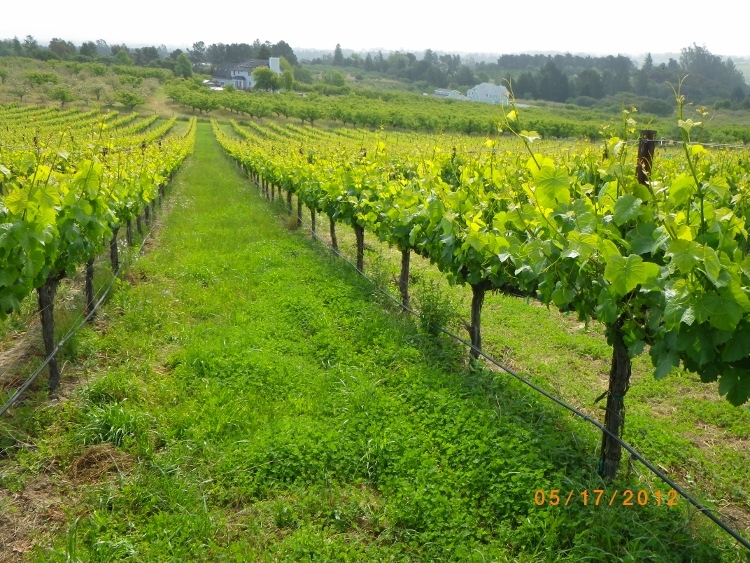 Joe planted his vineyard exclusively to Pinot Noir Clone 11 and the site is dry farmed. 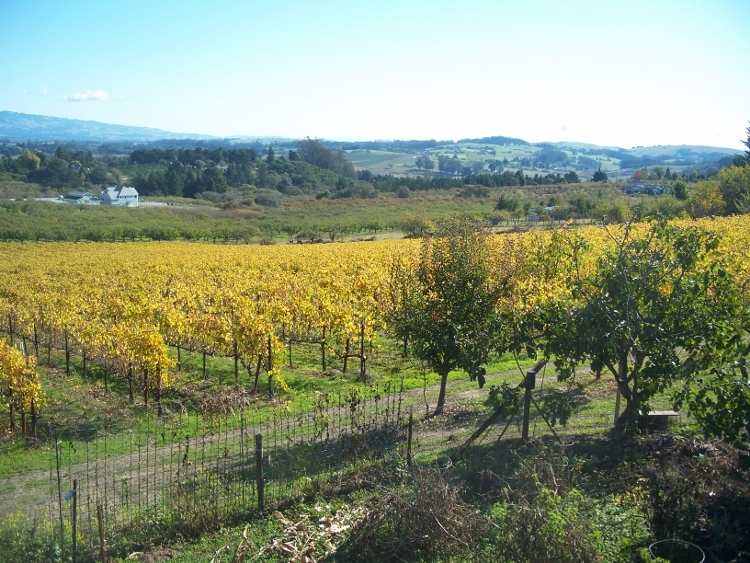 It is consistently one of the earliest of our vineyards to reach bud break and one of the last that we harvest. I truly enjoy grape growing and working with and teaching my children and grandchildren the process behind growing the highest quality Pinot Noir. Being intimately involved in every aspect of this process is what keeps me young. Every year I look forward to the journey from dormancy, to bud break, to harvest day.